Order your free copies now. Only postage costs apply. 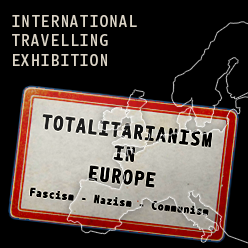 An illustrated collection of 30 remarkable life stories of people affected by totalitarianism from 16 European countries, containing photographs and facsimiles of documents. DVD with additional materials (films, e-book, etc.) enclosed. 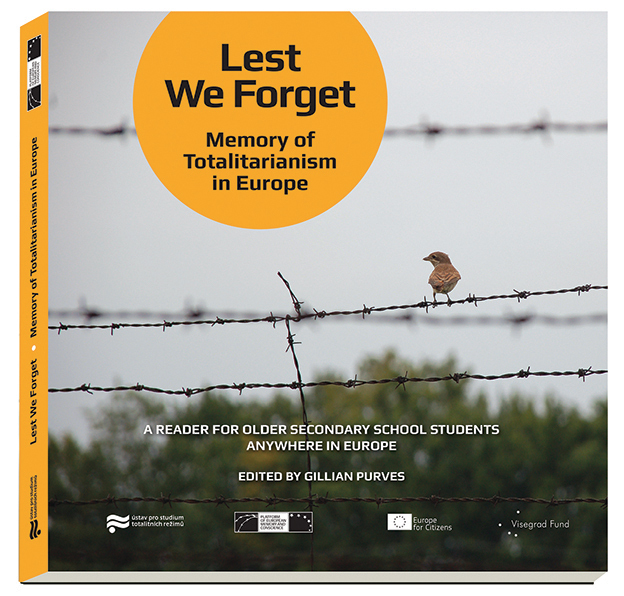 Contributions by 23 public and nongovernmental institutions, organisations, museums and memorials dealing with the totalitarian past of Europe, associated in the Platform of European Memory and Conscience. Preface by French historian Stéphane Courtois, the author of the Black Book of Communism. 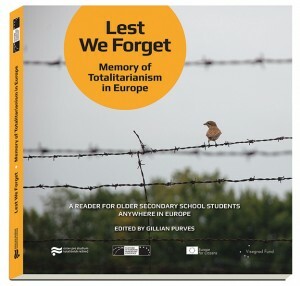 The purpose of the reader is to educate today`s young generation about Europe`s tragic totalitarian past and about the importance of upholding fundamental human rights, freedoms and democratic values in society. 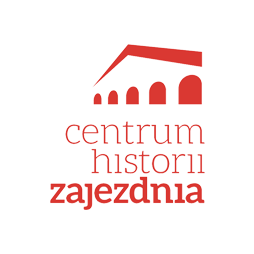 The goal is to promote a better understanding and integration among European citizens and to help prevent the recurrence of any form of non-democratic rule in the future. 288 pp., hardcover. English language version. Includes a multimedia DVD containing 2:20 hours of documentary films from 6 countries (5 – 50 mins length, English subtitles or voiceover), the Reader in 3 e-book formats (.pdf, .mobi, .epub), two printable essays and a map.